The Outdoor Media Centre (OMC), the industry body for the out-of-home (OOH) media sector, has appointed Alan Brydon, head of investment at Havas Media Group UK, as its chief executive. Brydon replaces Mike Baker who left the OMC at the end of 2014. With more than 25 years' experience in media, the last eight at Havas, Brydon has worked as a media director at Abbott Mead Vickers, and has held senior roles at MEC and MPG. He has also held positions on the media owner side as advertising sales director for the London Evening Standard, and has worked in the private equity sector with Apax Partners. 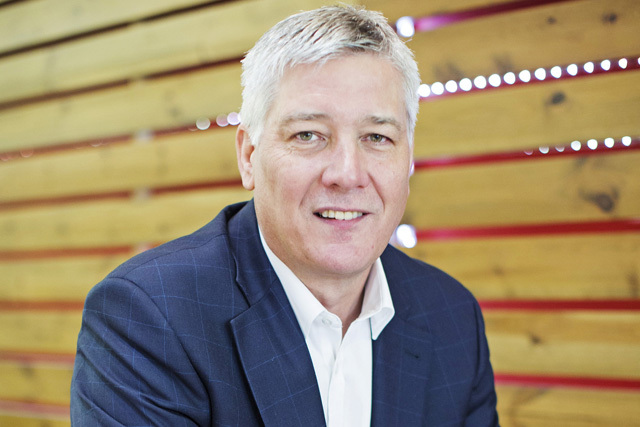 He joins OMC in a time of transition, as Mark Craze, another former Havas Media leader, is due to replace Naren Patel, the chief executive of Primesight and outgoing chair of the OMC, from next month. Brydon said: "I am absolutely delighted to be joining the OMC. The OOH medium is already an incredibly effective and powerful choice for advertisers, but it is now entering the most exciting period in its history. "With all the innovations, developments and opportunities across the next few years, I know that by working with a fully committed and focused OMC, as well as key supporters and out-of-home specialists, I can help take the OOH medium forward, and assist clients and their agencies in using the platform in ever more efficient and effective ways." Launched in 2011, the OMC consists of three council members, seven board members and 24 associates. Its job is to market the outdoor medium to advertisers and their agencies, using regular events, training, category argument, newsletters and case studies. It also lobbies central and local government. Patel said: "I am delighted to welcome Alan to the Outdoor Media Centre. He has unrivalled experience in the media sector and has long been a vocal supporter of the outdoor advertising medium. He brings knowledge, passion and a great black book to the OMC." Last week, the Outdoor Media Centre announced its record-breaking revenue figures for Q4 2014 and first-time annual billings of above £1 billion on an annual basis for 2014.